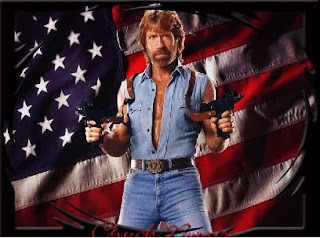 Just because for some Chuck Norris is well, Chuck Norris. And for others their all time material-arts-dragonbal-samurai-ninja-action-hero. But one way or another, these quotes are hilarious.